Are you looking for some new greetings to spice up your daily class meetings? Here are some awesome examples of Class or Morning Meeting Greetings in action! 1. My name is ___ and I can do this! Love this greeting! Students individually introduce themselves and perform a unique action. The rest of the class repeats and mirrors the action. 2. Dice Greeting. Instead of greeting their direct neighbor, have students roll a die then greet the student sitting that number of spaces away from them. Knock, Knock. Great call and response greeting for practicing individual speaking skills in front of a group! One-Minute Greeting. Quick, simple, and to the point. Find a partner, look them in the eye, greet them by name, and shake their hand. Pass It Around. Students sit in a circle and pass a special item while greeting their neighbors. Would be fun to use themed items throughout the year! Partner Skills Match. Students are randomly given sets of matching partner cards, such as fractions and pictorial representations. Students find and greet their match before returning to the circle. Love how this could incorporate so many different learning skills! 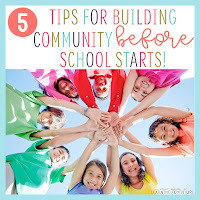 Hope these have inspired you to shake things up with your Class or Morning Meetings! If you have any favorite greetings that you use with your class, please share them! My students and I always love to try new ones! If you liked reading this post and want to learn more about Classroom Meetings or Morning Meetings, take a look at the following blog posts. Thanks so much, and happy teaching! Thanks for the opportunity to share your experience. Class meeting are the most important event that will determine how the school year is going to be. I think that a lot of students will be plenty grateful for these techniques of children meetings that you offer in your post. I also wanted to ask whether you could recommend a quality online resource for the students to develop their writing skills. Thanks for the video and for the chance to see how you conduct these activities in your class and the kids are reacting to your teaching methods. Love meetings with kids! When I needed to write my dissertation chapter, I missed my teaching job, cause it is the most happy time of my life. Kids are the treasure of the world. We are leading scorm development companies one of Php development company US. 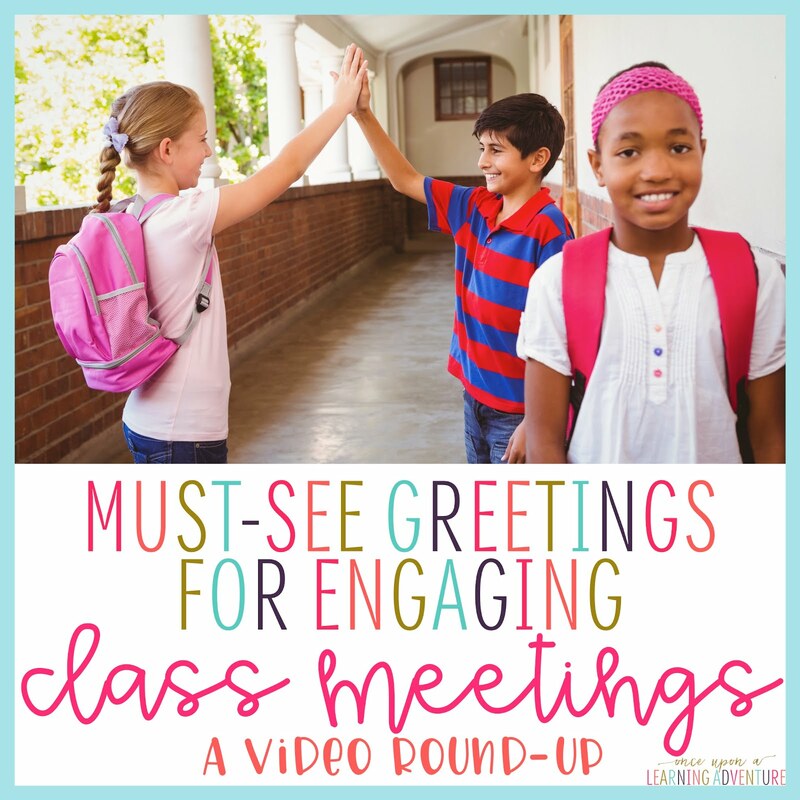 this post is very knowledgeable about Class Meeting Greetings in Action: A Video Round-Up. Buy an online casino website by Slotegrator. Create an online turnkey gambling business coming with a license, gaming platform, original games, popular payment systems and exclusive design. Quick start and minimum costs. Love the Pass It Around greeting! My preschoolers will like using that one to interact with an item that relates to our current learning. And I always need new greetings. One of their favorites is the butter churn. That one and the elevator greeting also require them to pattern, which is an important skill in addition to being fun and silly. The article is good. It presents class meeting greetings in action: a video round-up. If you are looking for some new greetings to spice up your daily class meetings, reading the article will help you to get some awesome examples of Class or Morning Meeting Greetings in action. You can see some videos in the article and it will give you more understanding about the message delivered in the article. Kids are quit interesting more so when in play group. I like their creativitiness more so when am working on my customized research paper. The above blog post explains more about kids and some of the activities that kids enjoy doing during their free time. i liked it.